Mr Oracz was impressed by all the creations which are now on display in the LRC. However, Mr Oracz had to choose one worthy winner. The prize this year goes to Aamenah Mulla. Mr Oracz was particularly impressed by her attention to detail in creating both the exterior and the interior design of her villa. 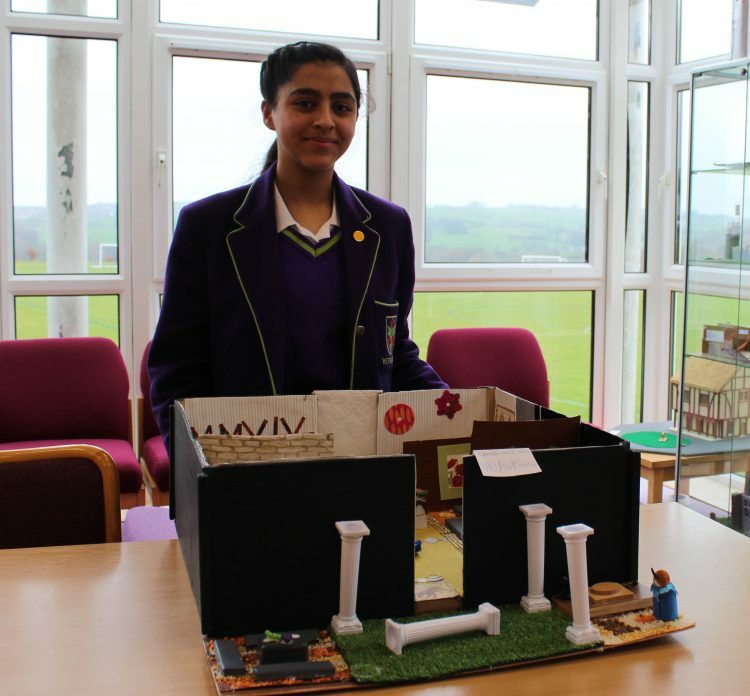 Aamenah was delighted to have won – well done!